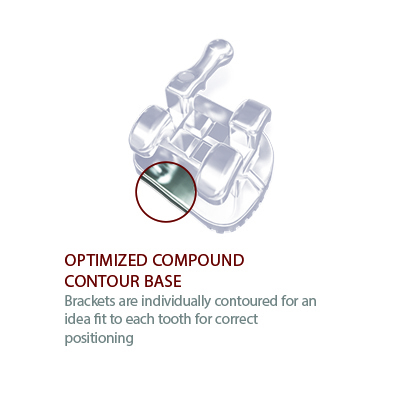 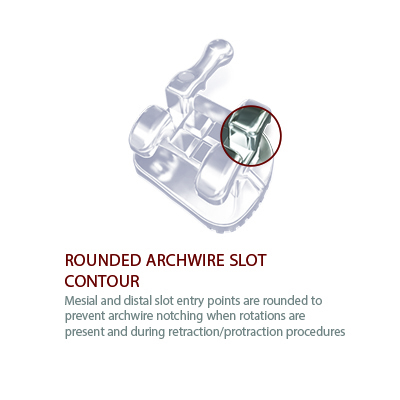 Pinnacle revolutionizes the original Marquis™ design, and provides increased efficiencies and productivity for doctors demanding the strength and consistency of a one-piece bracket. 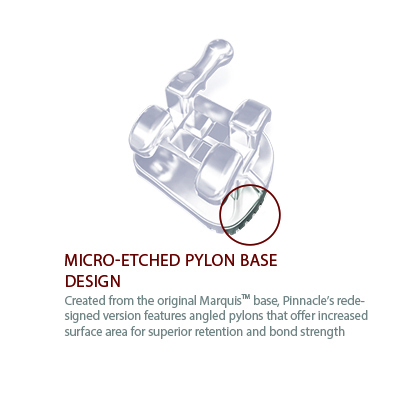 Pinnacle’s marked improvements stem from its manufacturing process. 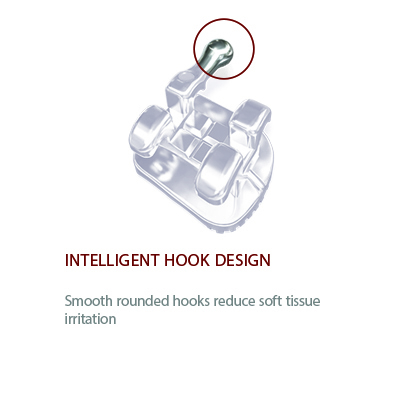 Through Metal Injection Molding (MIM) technology, more intricate contours and structures are achieved for reduced friction, optimum patient comfort, and enhanced visual placement marks. 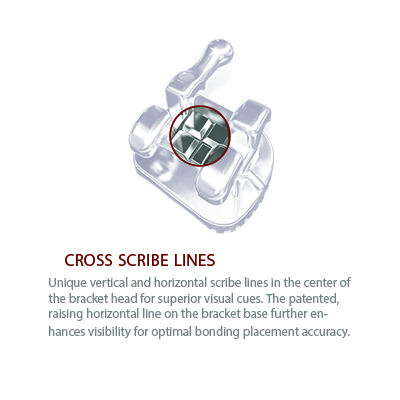 A specialized finishing process gives Pinnacle a high-shine surface and qualifies it as one of the most updated true twin-wing brackets in the industry. 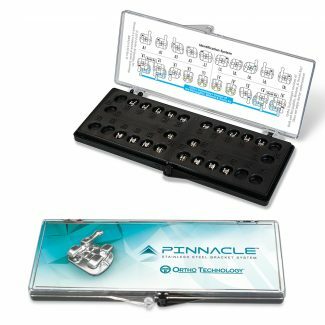 © 2017 Ortho Technology, Inc. Pinnacle is a registered trademark of Ortho Technology. 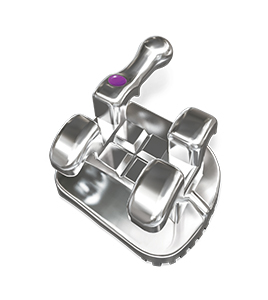 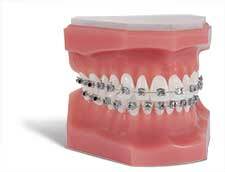 Mini Master is trademark of American Orthodontics. 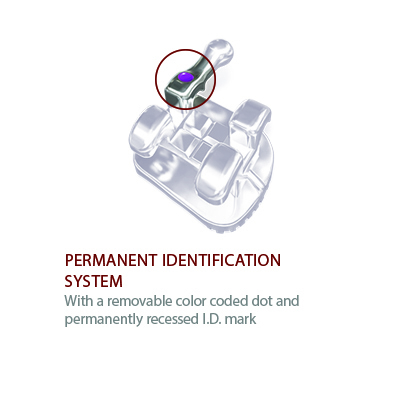 *For Prescription Disclaimer Information, Click Here.